Achieving unimpeded trade by strengthening trade cooperation is an important task in the Belt and Road initiative. 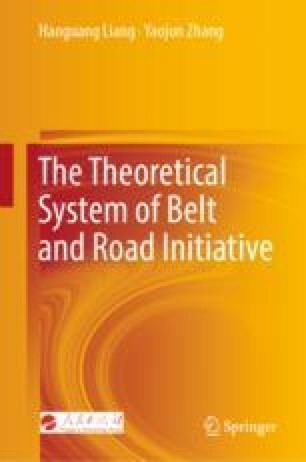 Since its launch, Belt and Road construction has made positive progress in areas such as trade fields, trade structure, and trade scale. First, China has achieved certain interconnections and intercommunications with the infrastructure of countries along the route. Second, the Belt and Road cross-border economic cooperation zones and multilateral investment framework system are constantly improving. In 2017, China established 118 overseas economic and trade cooperation zones in more than 50 countries. In addition, international investment rules are continuously improving, the Belt and Road multilateral investment framework system is gradually being implemented, and the advancement of trade and investment facilitation and other areas is progressing smoothly.